Have you ever heard of working gloCally? Pauline Roussel, co-founder of Coworkies, explains. How did the concept for Coworkies come about? We started Coworkies in September 2015 in Berlin. How can you apply for work opportunities within Coworkies? If you are a professional, sitting in a coworking space and offering a job, you can go on www.coworkies.com/jobs and post your offer. It will be shown on the main job board if you select a paid option or on the page of your space only if you choose the free option. 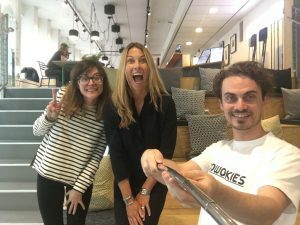 What makes coworking unique compared to working in an office? The mindset of coworking is very unique. It stands in the word itself: COworking. The uniqueness of it lies in the level of collaboration and flexibility that you can find in each coworking space. I am not talking about the flexibility in the pricing, I am talking more about the flexibility of the space. In coworking spaces, the space adapts to your needs. There is room for silence, room for noise, there is space to work standing or sitting, there is room for loneliness and room to surround yourself with coworkers and, lastly, there is flexibility in your day. You decide how you organise your time and work. It is something you don’t find in a regular office. What would you recommend to someone new to Coworkies to make the most of the website? I would recommend to start by having a completed profile on Coworkies and then start exploring the coworking communities around them. It is difficult to answer as each user joins coworkies for various reasons. What’s your favourite experience of coworking in your career so far and your favourite coworking locations? 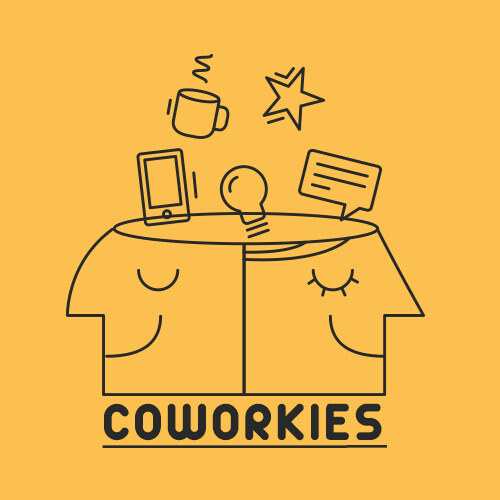 At Coworkies, we see each coworking space as a unique place. Thus, it is very difficult for us to choose a favourite. I guess one important thing for me that I ask myself every time I visit a new coworking space is: how do they bring together their community. 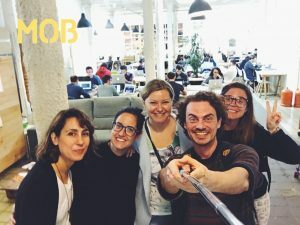 I am always amazed and inspired by how coworking spaces create a unique environment for members to connect. After visiting 146 coworking spaces in 17 cities since last year, I have been very impressed to see how coworking can change a city in a positive way. Those workplaces are content generator, which is great for a city, as it brings more people and knowledge!